Do you want to know the surefire way to stand out in today’s information overloaded world? Intro to C.O.R.E., your solution to dominating the attention and attracting the business of your ideal audience. In an ever more automated world, actual human connection becomes extremely important. Are you connecting with your customers in your online advertisements? Confused? Aren’t the point of ads to sell? Your marketing is designed to sell, your ads are simply the road that leads your customers to the sale. The average person is exposed to 5000 ads a day. 5000 people are trying to grab the attention of your customer. Except 4900 of them are trying to sell to your customer without building a connection. Do you know what happens if you join this auction for your customer’s attention? You’re out there hoping one day, your customer will notice you and ignore everyone else. Hope and marketing is a cocktail for disaster. AKA your money is wasted. Now what about the other 100 marketers who’ve figured out they shouldn’t sell on first sight? Now they only have to compete against 99 other people vying for customer attention. The other 4900 people aren’t even competition. Now, do your customers actually know who you are? Do they know your personal story? Why you’re doing what you’re doing? If not, then you’re still a stranger to your customer. Another commodity in the marketplace. 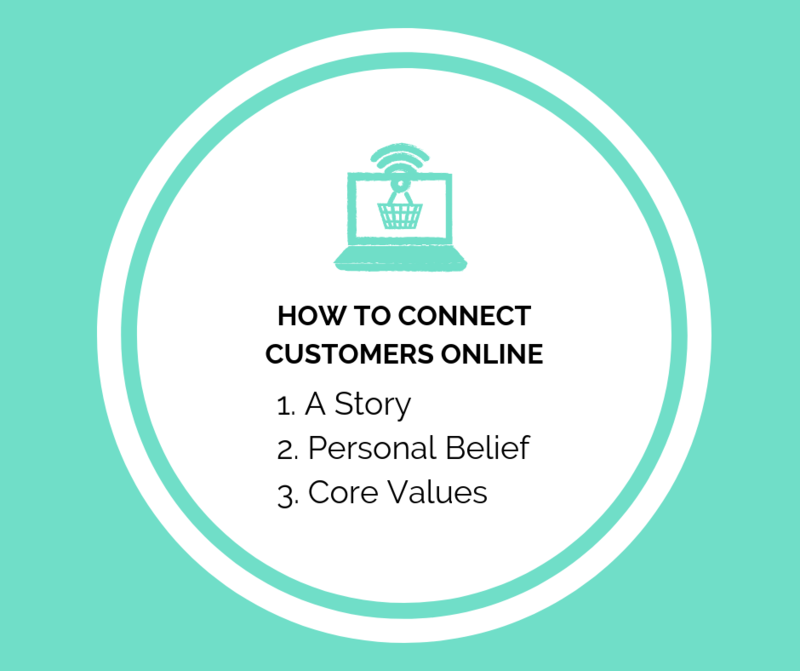 So what happens when you establish a connection with your customer? They start to become a fan of your brand. And you attract your ideal customer. Everyone is focused on acquiring new customers and not focused on building fans. They leave the next day and go to another brand. With connection, you build loyalty. Loyalty is what will keep your business running while ad costs creep up each year. Now, connection isn’t the only thing you need to become successful in online ads. 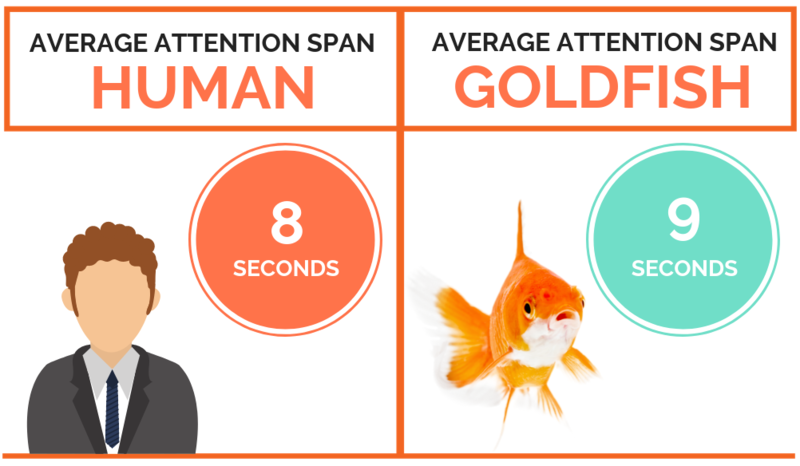 You also need to be Omnipresent, Relevant and deliver your message at the Exact time in your customer’s journey. It’s all part of the C.O.R.E. method we use here at SquareWheel. But here’s what you need to do today, to start connecting with your customers online. You need three things; A story, personal belief, core values. You need content about the story of your brand. Why did you start it? What is your mission? 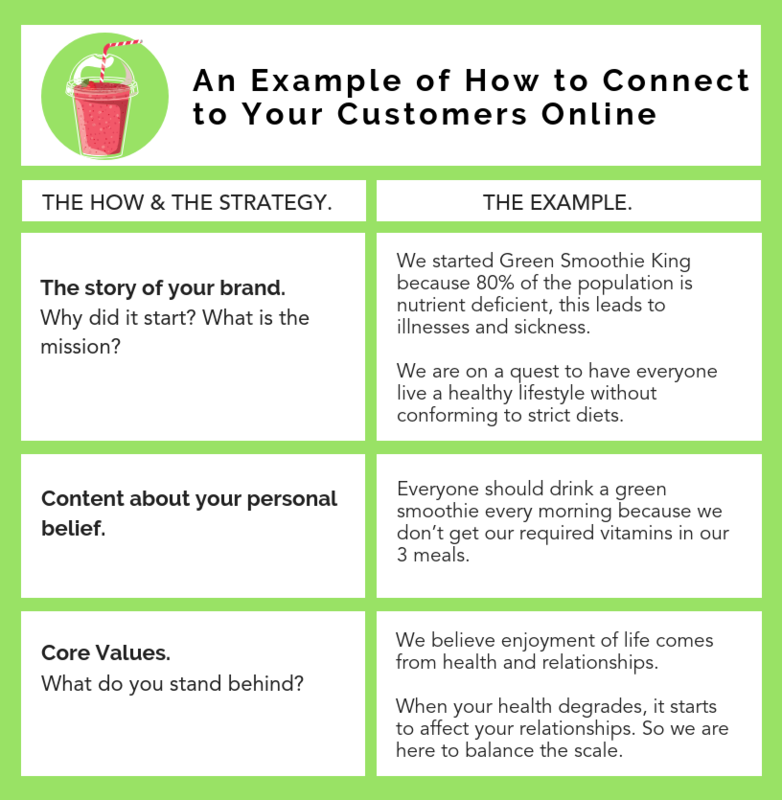 We started Green Smoothie King because 80% of the population is nutrient deficient, this leads to illnesses and sickness. We are on a quest to have everyone live a healthy lifestyle without conforming to strict diets. Everyone should drink a green smoothie every morning because we don’t get our required vitamins in our 3 meals. What do you stand behind? We believe enjoyment of life comes from health and relationships. When your health degrades, it starts to affect your relationships. So we are here to balance the scale. Now to amplify connection, you need omnipresence. We’ll tell you how to establish Omnipresence in the C.O.R.E. method on the next blog.